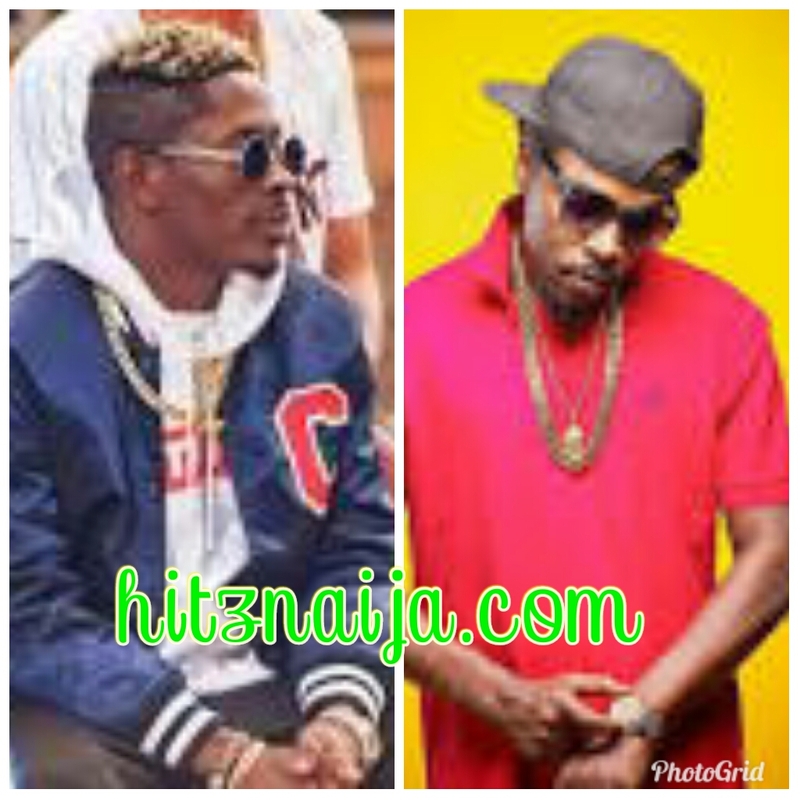 It seems the beef between Shatta Wale and his colleagues is not ending soon as Kwaw Kese has once again thrown shade at his arch-rival and the self-acclaimed dancehall king Shatta Wale. The comes after Shatta Wale few days into 2019 cited that Sarkodie and Stonebwoy are a disgrace to the music industry. In a tweet, the ‘Gringo’ hitmaker drew the giant musicians as entertainers who have not made any major impact since they joined the music industry.Shatta Wale further reiterated that they are poor, a statement he made months ago which angered Sarkodie to release the “advice” diss song. But in a video trending on social media, the Abodam rapper noted that it’s 2019, a New Year but some people are still fooling; an indirect shade to Shatta Wale. Kwaw noted in the video that this year, he won’t give attention to those people because he has come to understand that what those people know best is to fool around. “You guys don’t have life apart from fooling”, Kwaw Kese said.